So much fabulousness and so much heart. Netflix’s Queer Eye reboot floored us with its hilarity, depth and emotion. Here are some of the most unforgettable moments. Many remember Queer Eye for the Straight Guy, the original show from Bravo in 2003. But for many of us, Netflix was the first opportunity to come in contact with Queer Eye — a reality show that at first glance, seems like your usual makeover show, but is in fact soooo much better. Firstly, none of that surprise nomination stuff. All the men being helped in Queer Eye are there because they want to be there, and sincerely want the Fab Five’s help. And the Fab Five aren’t there to make people feel uncomfortable, or make fun of the lifestyle each person had before. Instead, they face even the nastiest grooming habits with compassion and kindness. This, combined with the genuinely cool and adorable natures of the Fab Five, makes for a wonderful show about gay men giving straight men advice on how to improve their lives in every aspect, from fashion and grooming, to home and culture. 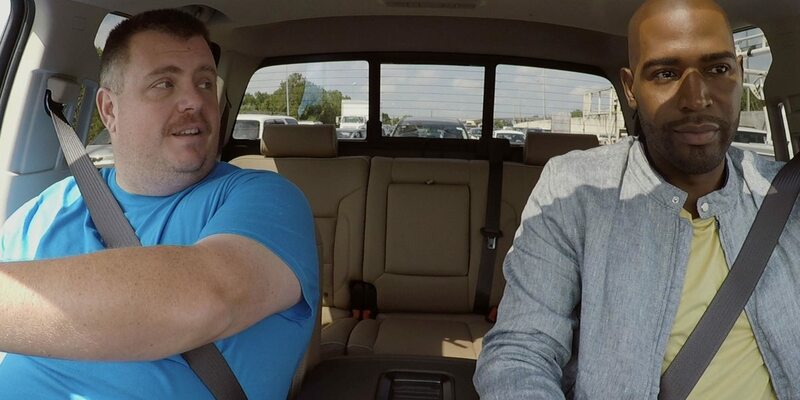 Episode 1 of Queer Eye floored us with how a simple premise can so effectively examine masculinity and what it means, switching toxic standards for more healthy ones. The first case the Fab Five tackle is that of a lonely grandfather, Tom, who wants to turn his life around and be a better man for the woman he loves. From the beginning, Tom keeps repeating that he’s “a dumb country boy” and that “you can’t fix ugly,” putting himself down in a way that betrays his lack of confidence. As the Fab Five help him find ways to work through his skin inflammation, his home decor, and his self-confidence, we see him come to a realization that he’s actually an amazing, lovable person after all, and that he deserves the best. By the time the episode is over, Tom and the Fab Five are crying, and all the viewers are crying too. Episode 2 finds the Fab Five helping Neal come out of his comfort zone and learn to show himself as he truly is. Besides the physical changes — cutting off his long beard and hair, and getting rid of all the dog hair in his house — they also help him make some important emotional and psychological changes. Though many conversations with different guys, we see Neal begin to come out of his shell and realize that it’s all right to share his emotions with those around him. At the end of the episode, Neal sits down and opens up about the depression that was affecting him, saying “I didn’t have anyone to talk to.” He’s finally lowered the wall he built around himself to look strong, and instead lets those around him see him at his most vulnerable, and therefore connect with him. Probably the most politically and racially charge episode of the season, Episode 3 is focused on improving the lifestyle of a police officer, who happens to be a Trump supporter. 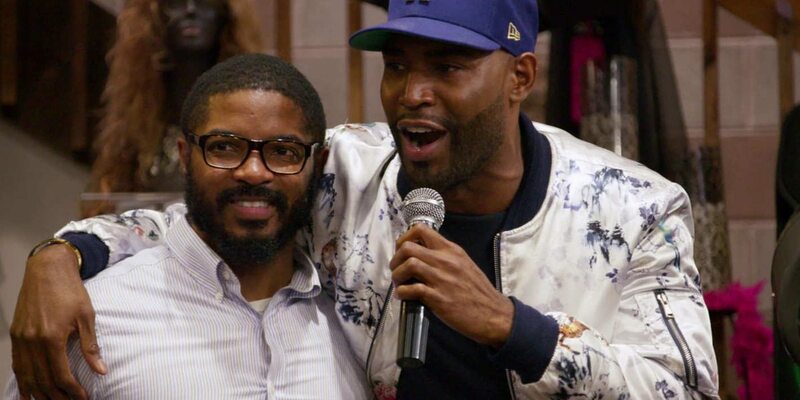 While at times the episode feels rather uncomfortable, as a cop plays a prank by pulling over Karamo without thinking of the implications, and the Fab Five find a “Make America Great Again” hat among Cory’s things, it’s also a rare glimpse into two very different demographics coming to an understanding. While the episode hardly addresses the weighty implications of Cory’s political views in relation to the men helping him, it does contain a very important conversation between Karamo and Cory, in which they both explain their experiences in the current social climate. The conversation is perhaps too short, but it’s also meaningful in a time when respectful conversations about difficult subjects are hard to come by. The most emotional episode of the season, episode 4 follows AJ’s makeover as he fixes his home and his look. But more profound than that, his friendship with the Fab Five helps him learn to value himself as a gay man, and to not be afraid of the identity he’s hidden from his family for so long. One of the most poignant moments in the episode is when Antoni opens up about his own struggle with identity, and how stereotypes made him feel like he had to be a person he was not. AJ’s realization that the gender binary of “feminine” things and “masculine” things doesn’t have to define him is a truly powerful moment. Dealing with guilt for not coming out to his father before he passed away, AJ finally finds the strength to come out to his stepmother, in a beautiful and heartwrenching moment that makes everybody cry. And he finds a way to come out to his father as well, saying the words he wishes he could have said long ago. Episode 5 takes us to Bobby Camp’s house. He’s a pastor, and the episode provides a great opportunity for conversations between Bobby and Bobby (the host), who has had a difficult relationship with religion because of the discrimination he faced in his church. As the Fab Five improve Bobby’s style and help him manage his hectic family life, all of them bringing own their own insights about family and child rearing, the episode becomes a beautiful illustration of how perceived different lifestyles aren’t really that different after all. Queer Eye’s awareness in bringing in a very diverse group of people, and tackling the cases of very different men, makes for a beautifully well-rounded show that is truly inspirational in a way reality shows rarely are. The show’s value is greatly due to how rarely we see men discuss at length their concepts of masculinity and implement changes to improve themselves as people in a thoughtful, genuinely caring way. 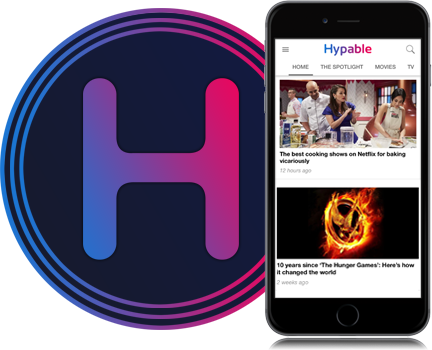 Everyone, regardless of gender or sexual orientation, can benefit from this show, where people connect despite their differences and learn to show love for the people around them without shame. 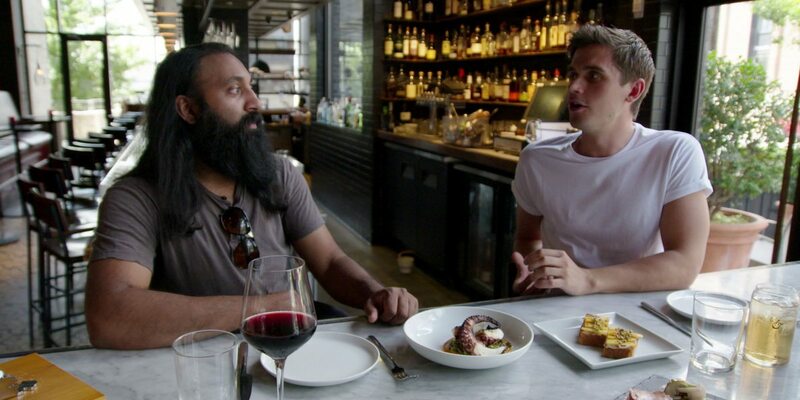 What was your favorite ‘Queer Eye’ moment?